LAS VEGAS — Audiofly has been busy since we last visited them at CES two years ago. This year they’re finally ready to ship their long-promised AF140, albeit with a radical redesign, and are introducing the quad-driver AF180. The Aussie crew also showed us the over-the-ear set of cans they’ve been working on. The AF140 is a very unusual set, and possibly unique. It was originally spec’d with two armatures, but Audiofly went down the road they did with the single-armature/dynamic driver AF78 and added a dynamic driver for bass depth for a total of two armatures and a dynamic driver. It also gets a crossover. 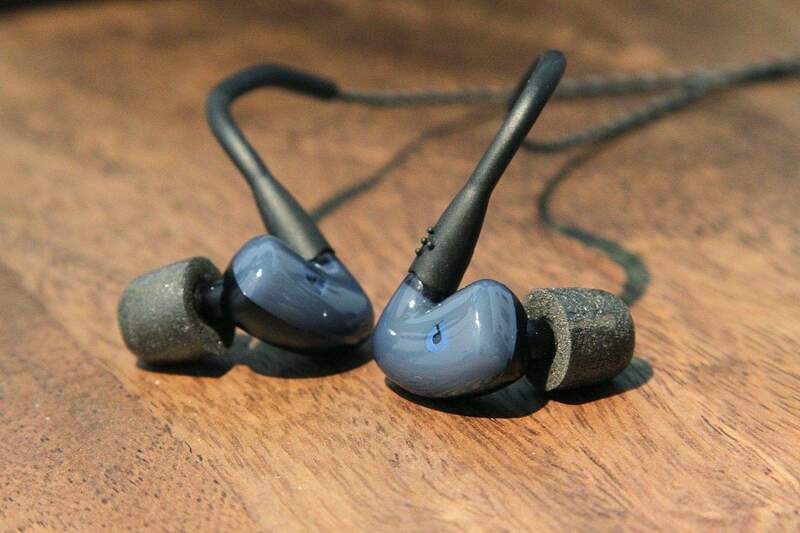 The AF180 has four armatures in each ear, placing it in rarified atmosphere as one of the most driver-packed in-ear monitors you can get without custom earpieces. 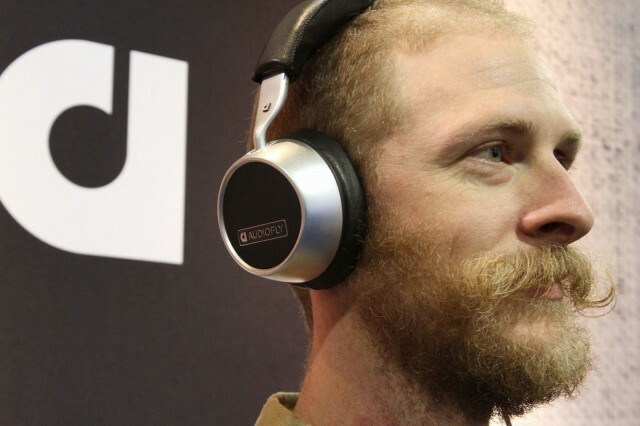 Iain Finlay, Audiofly’s product designer, was on hand to walk us through the outfit’s first over-the-ear headphones. Iain worked hard on the ergonomics, giving the set (which at this point remains nameless, priceless and delivery-date-less) ball-socket connectors, an indentation in the headband’s sheepskin-clad padding, a spring-loaded, auto-adjust headband and made the skeleton out of aluminum alloy to keep the weight down. The AF140 and AF180 will be $350 and $550 respectively when they ship later this year.